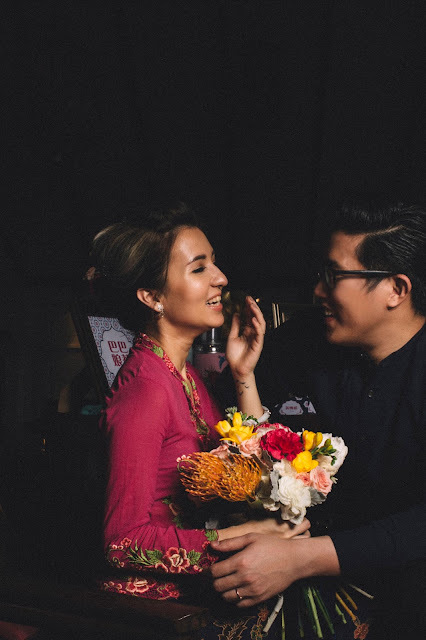 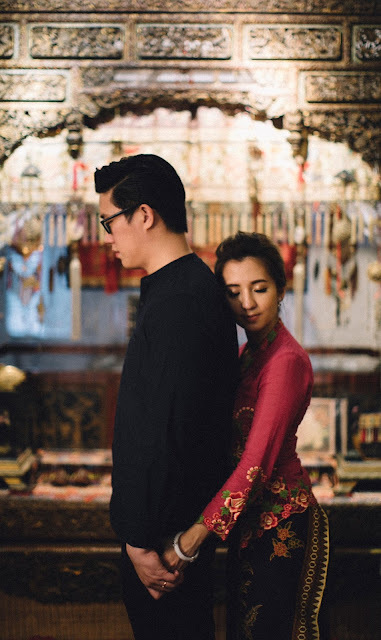 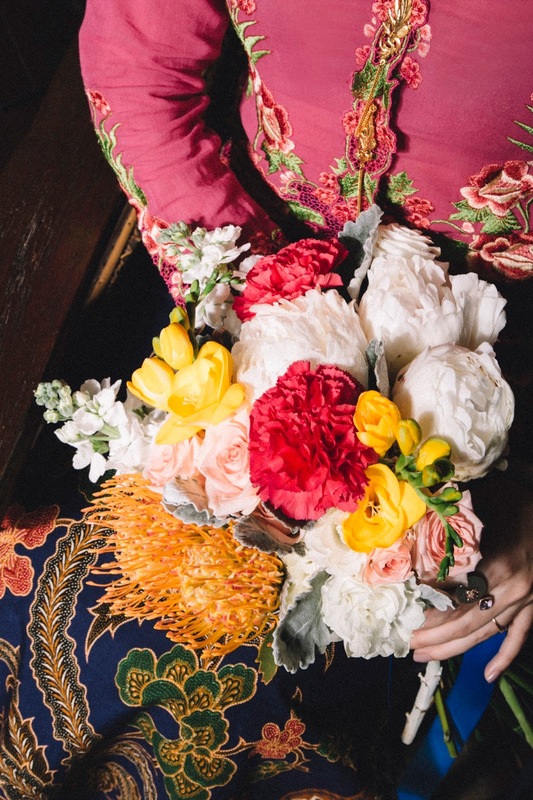 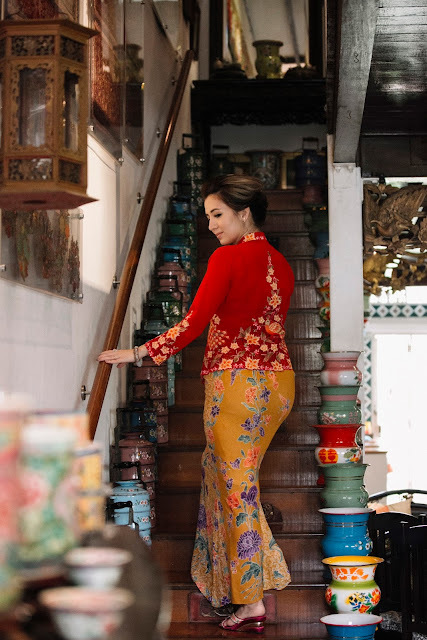 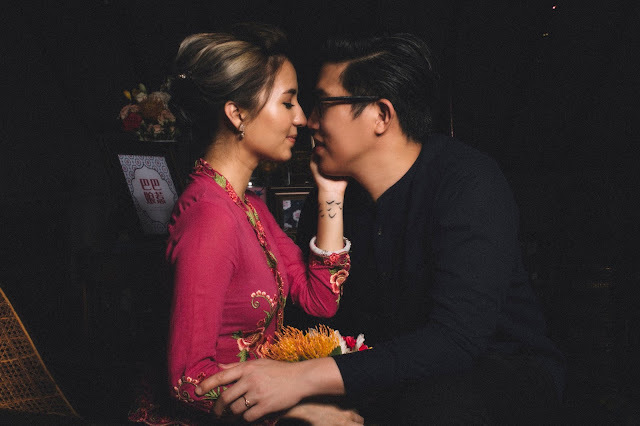 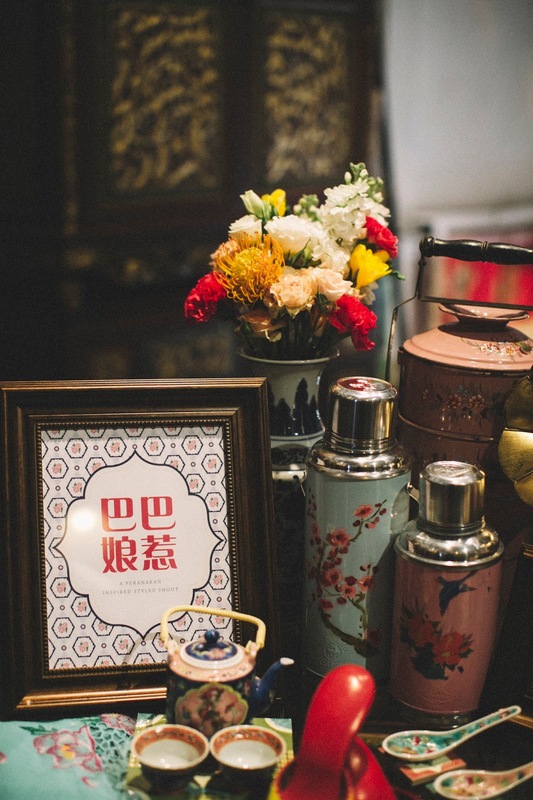 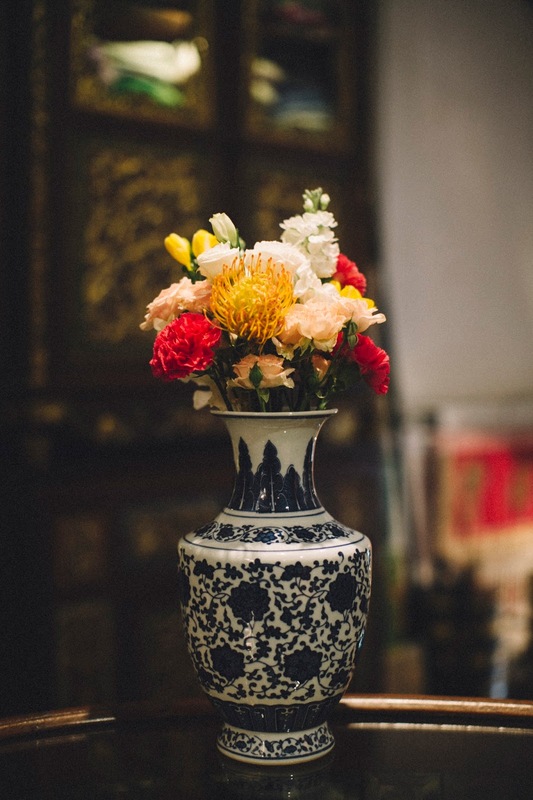 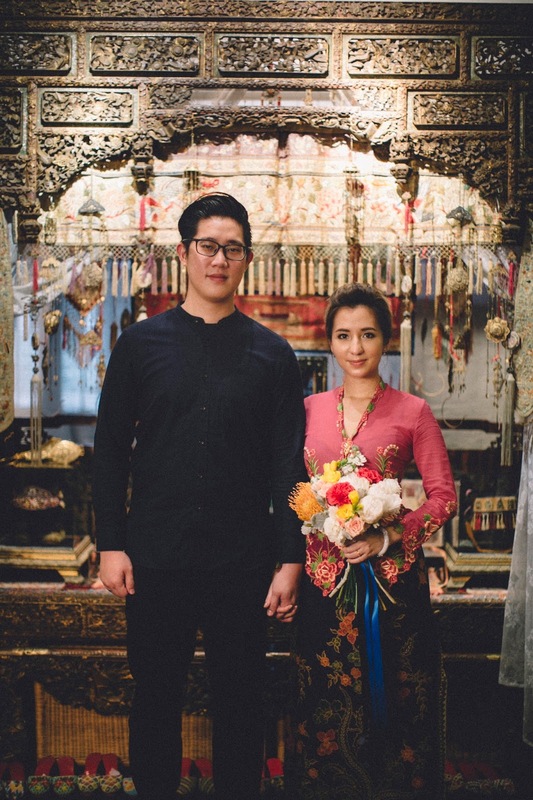 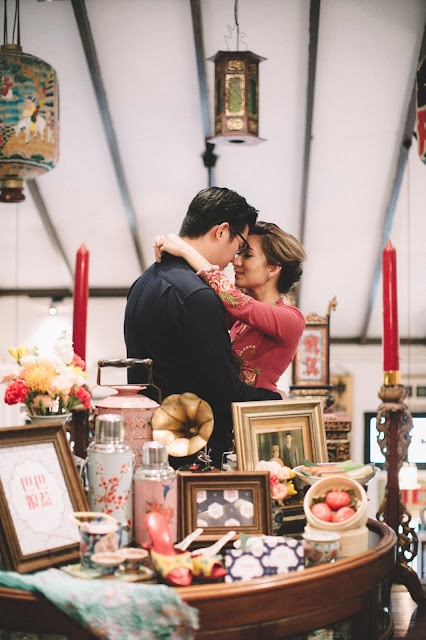 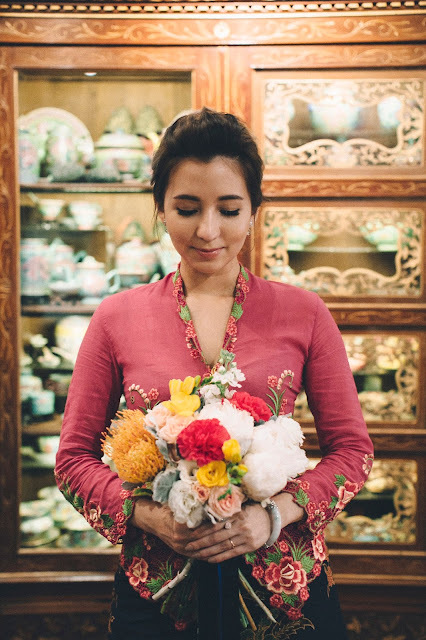 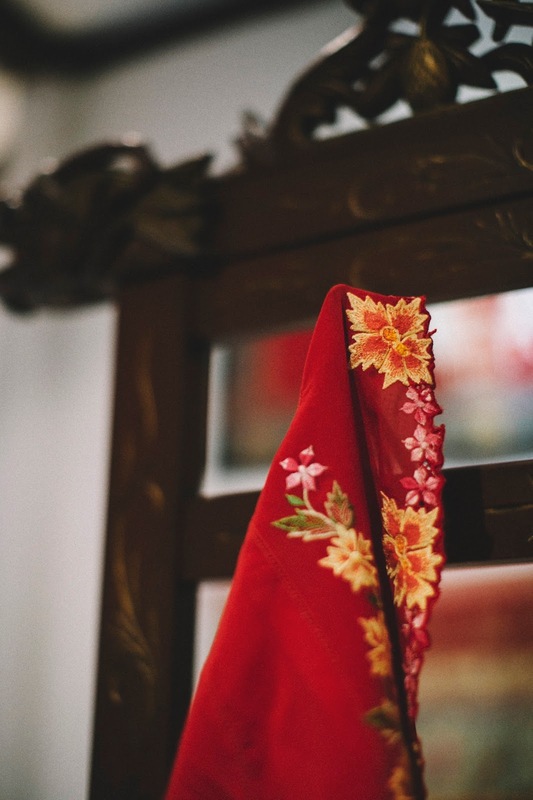 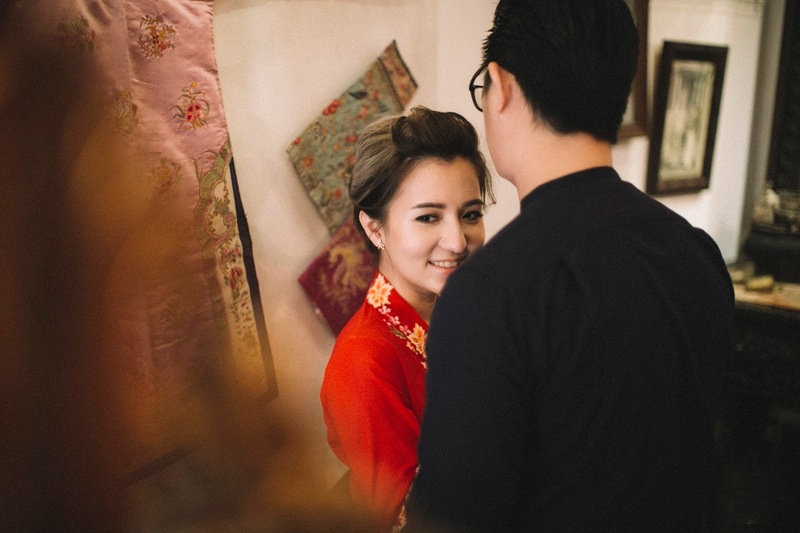 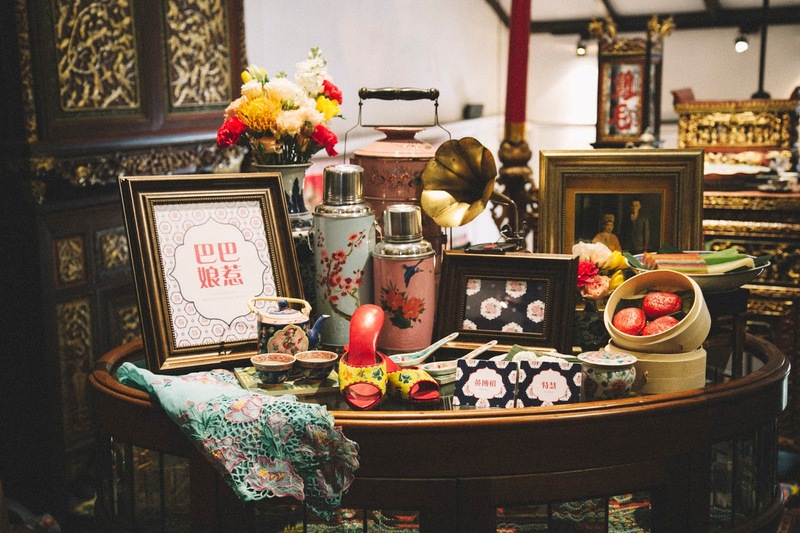 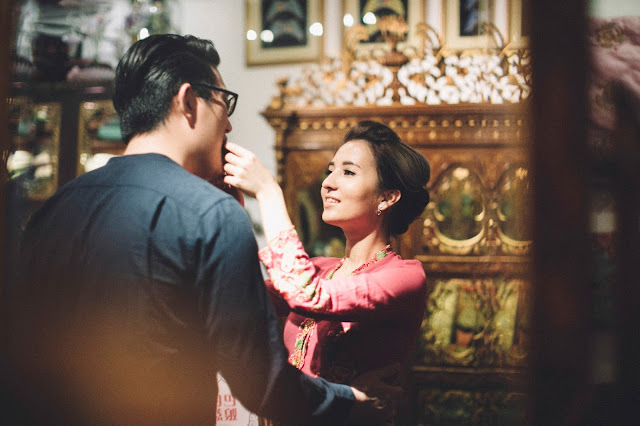 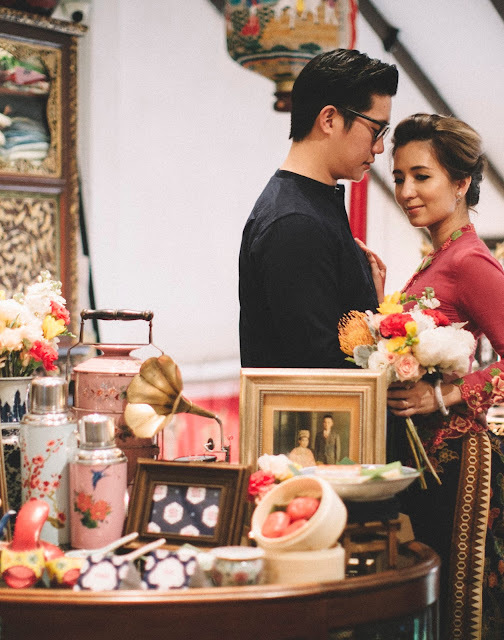 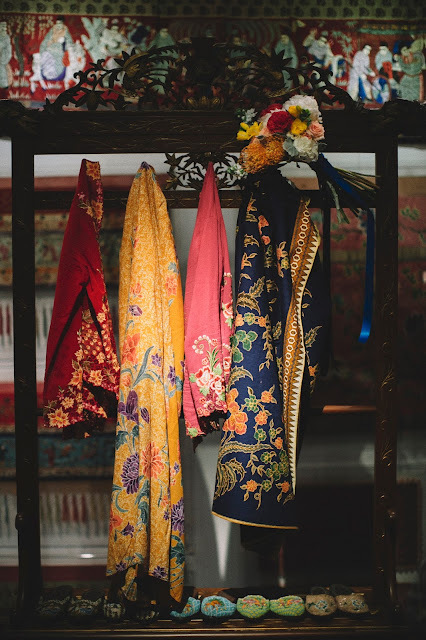 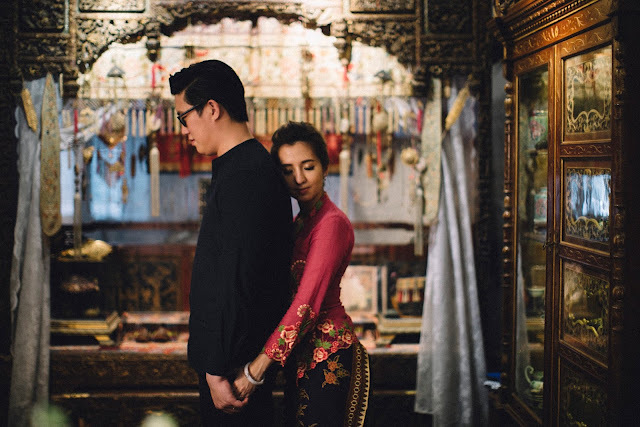 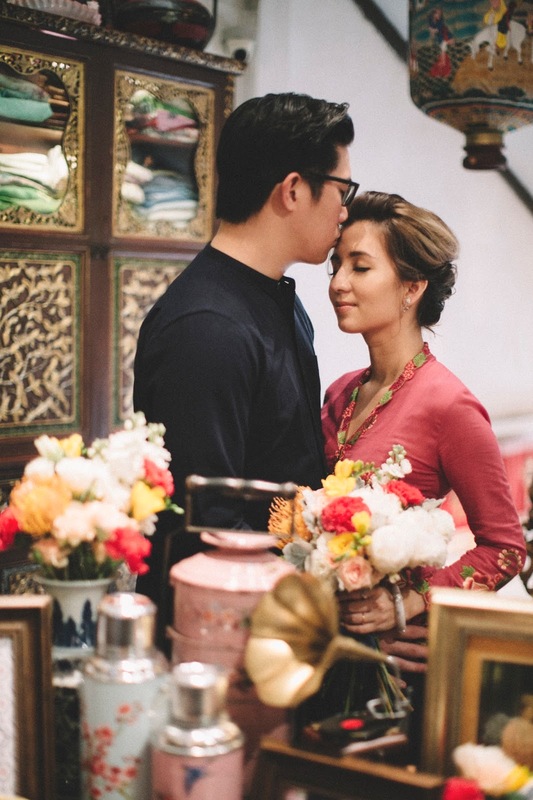 If you’d ask me what’s my biggest regret with regards to my wedding, it would be the decision to not have given my dream Peranakan-themed wedding a second thought – especially when I had two weddings in JB & SG. 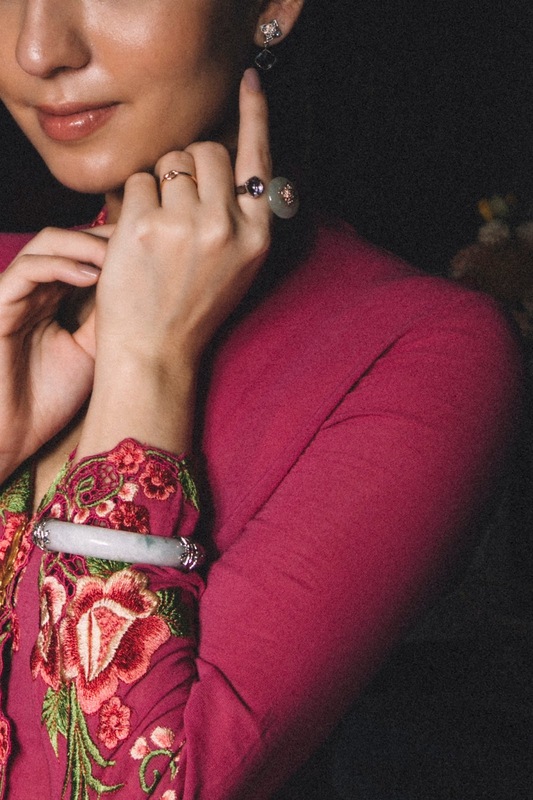 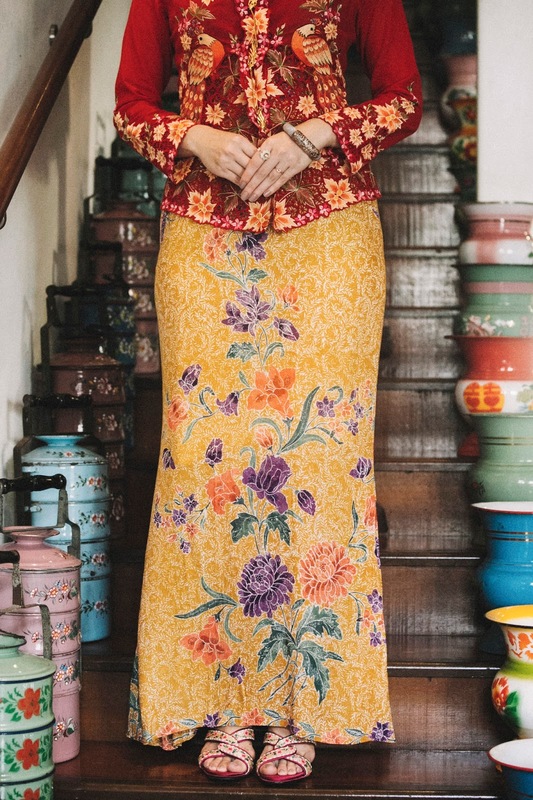 I did play around with the idea when I first started planning, but looking at the lack of options around (no “peranakan bridal studio”, few venue options, not much wedding deco inspiration etc), I reckon it would have also cost me a bomb should I go along with it 🙁 In the end, I only managed to don my nyonya kebaya for my SG’s tea ceremony and that’s about it really. 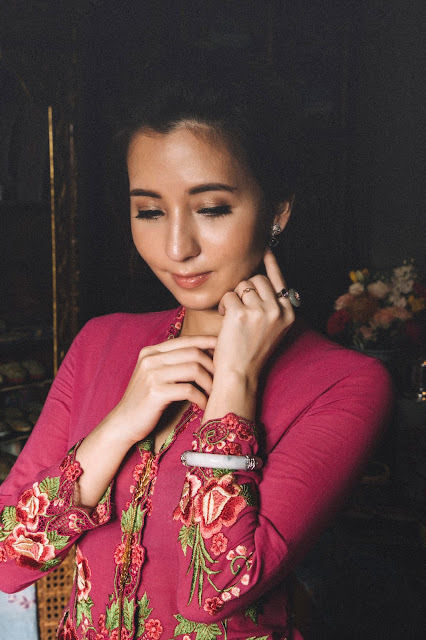 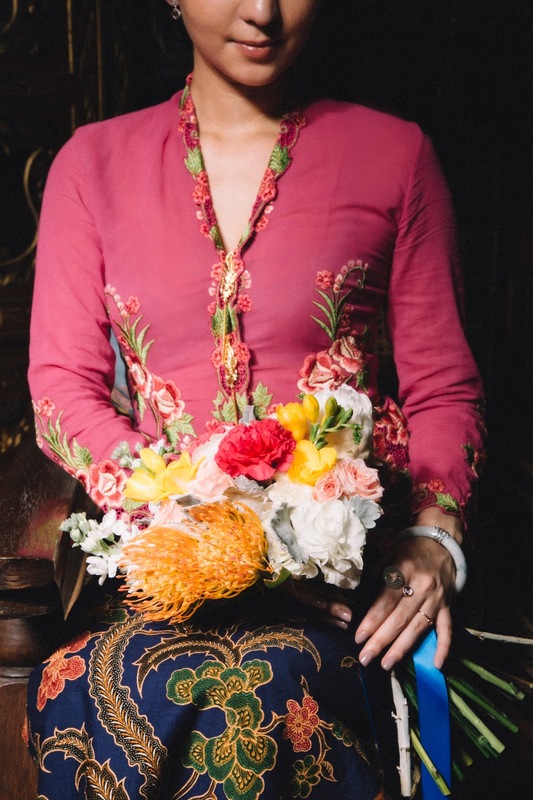 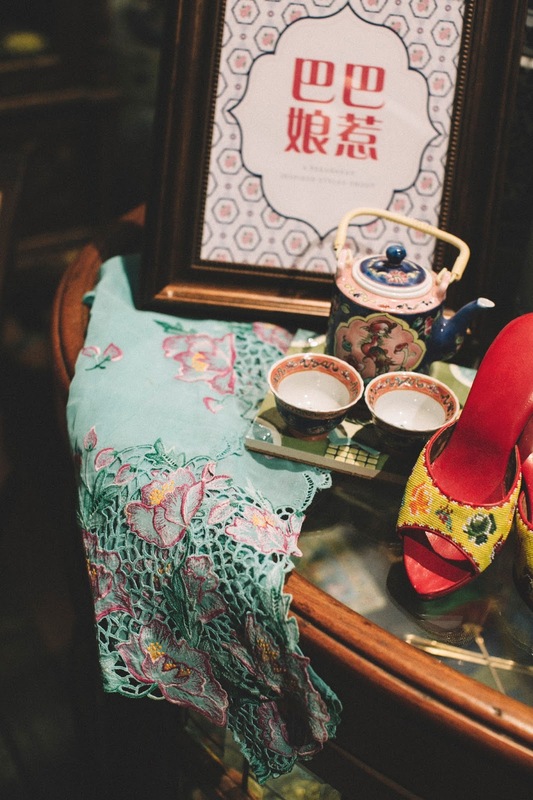 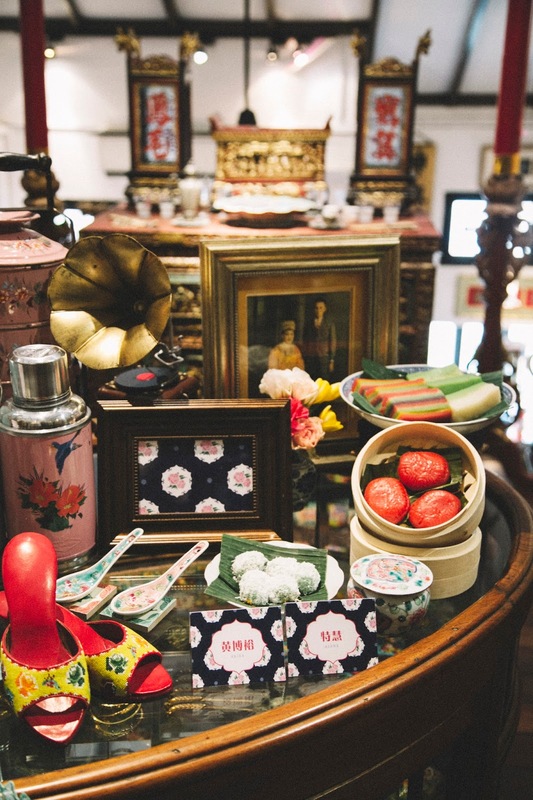 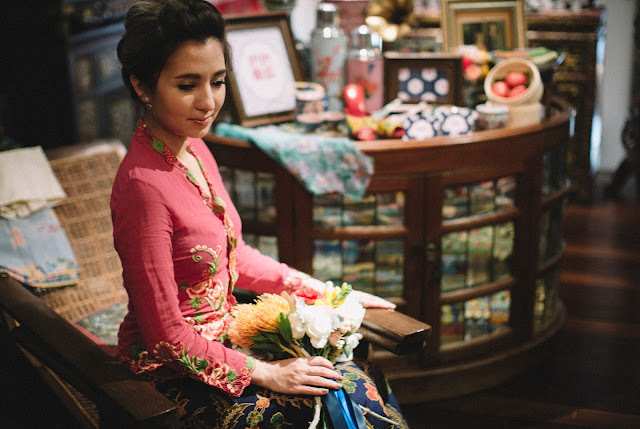 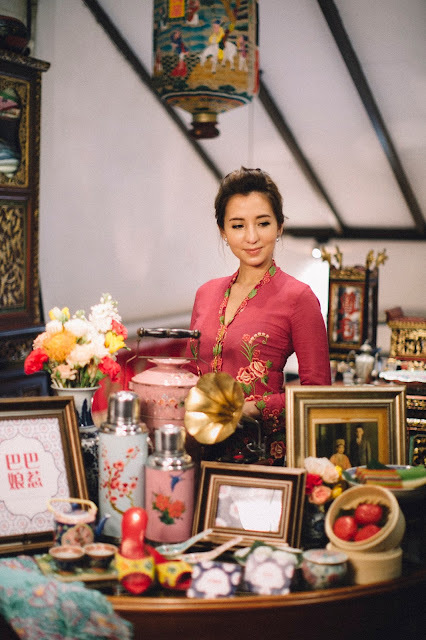 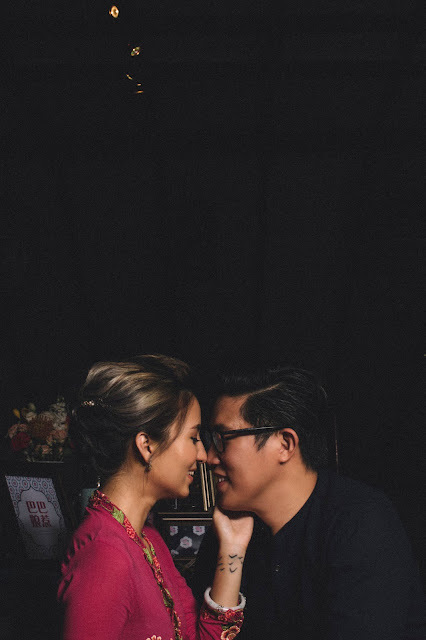 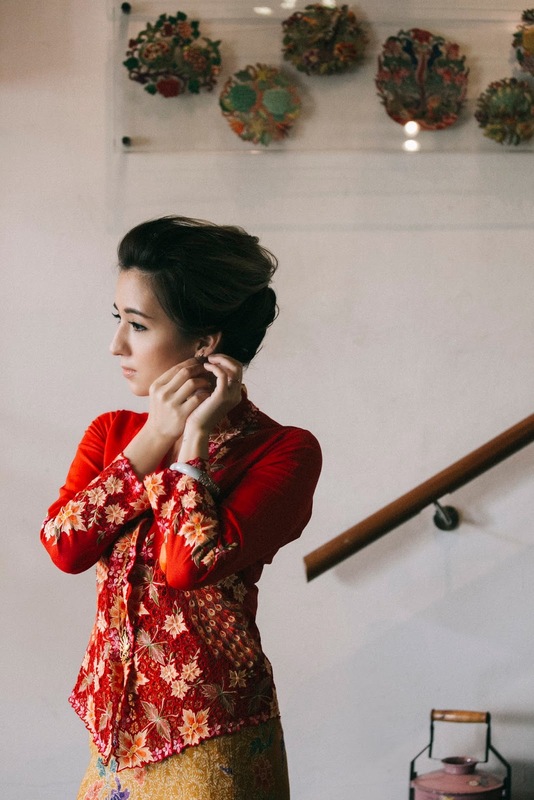 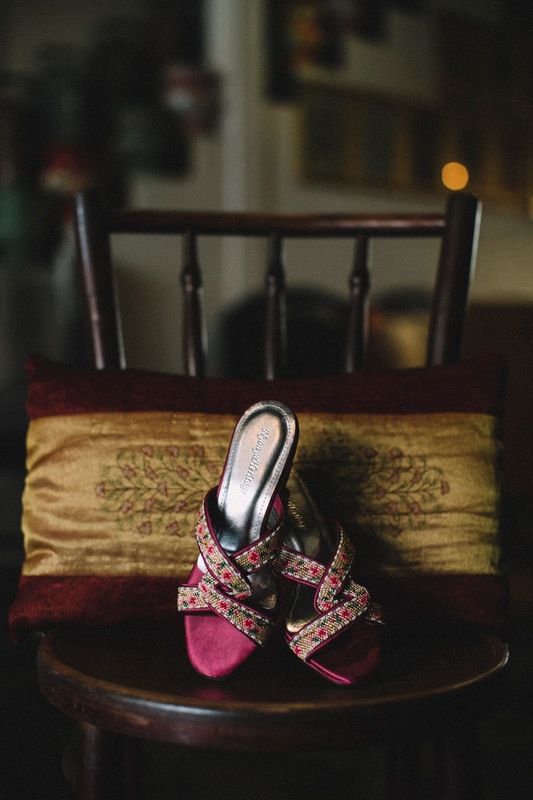 Determined to not let it bug me for the rest of my life, I decided to make a post-wedding Peranakan shoot happen! 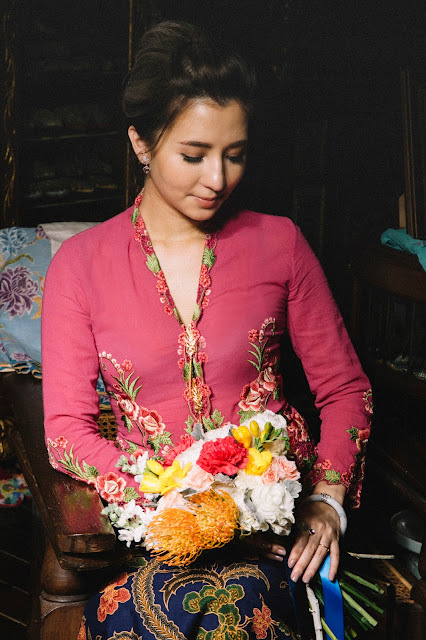 Lucky me got to know a bunch of very talented ladies after my wedding (IF ONLY I knew them beforehand) and we sat down to conceptualize a shoot that is rarely experimented. 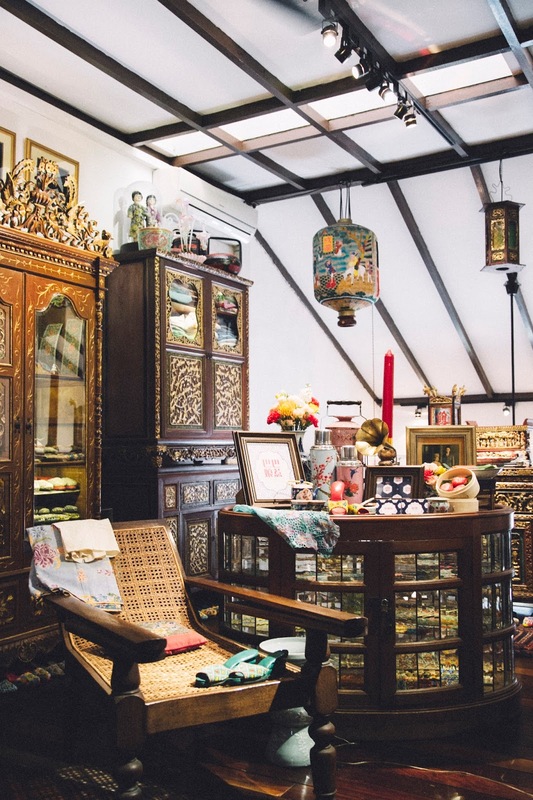 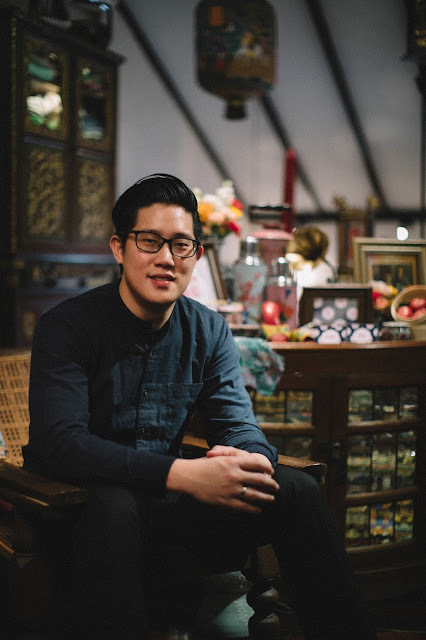 We were also very lucky to have Alvin from The Intan extend his haven of Peranakan treasures to us, I’ll be sharing you more on this hidden trove real soon!